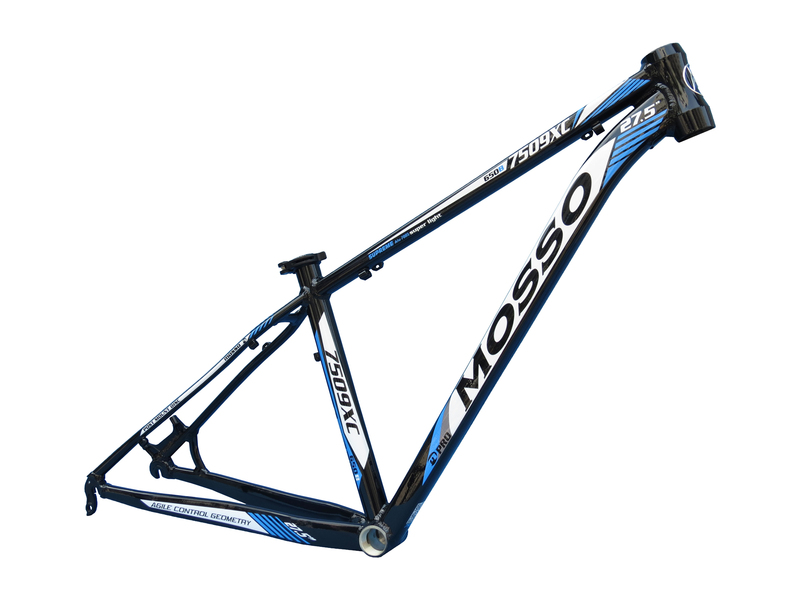 Mosso custom made 27.5″ hybrid bike with Deore 30speed Groupset and Maxxis Detonator 1.5″ tire. Mosso seal bearing hub and Mosso rigid fork. Complete bike super light weight just 10.8kg (without pedal) .